Revlon has a new brand. 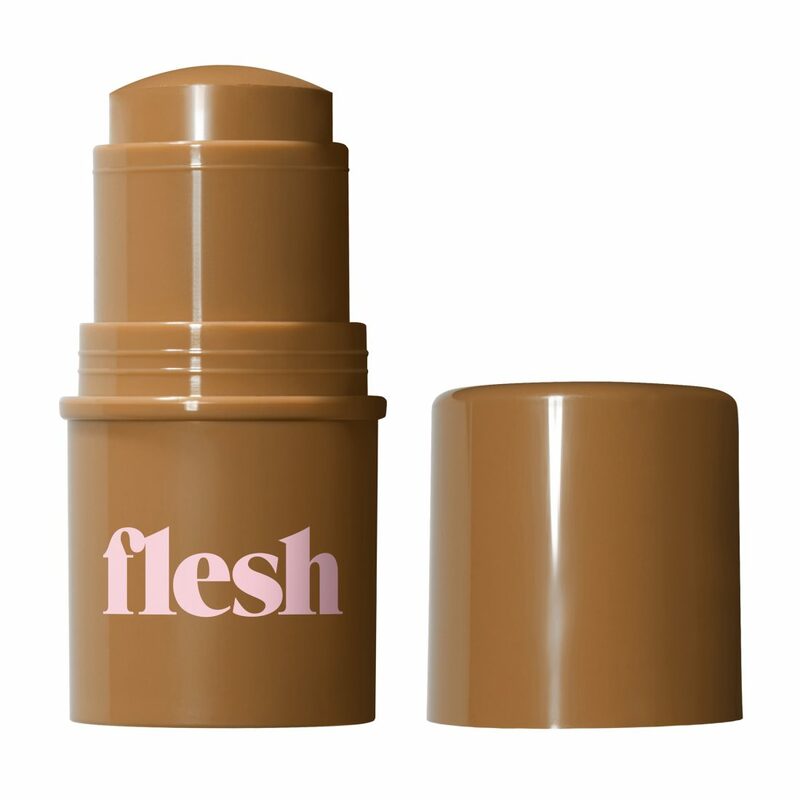 Flesh has been created by Linda Wells, Revlon’s Chief Creative Officer and former founding editor of Allure. They’re keeping it simple for now with 12 products and 96 shades and it’s clearly millennial-bait. To me, it doesn’t look super exciting but I’m quite keen to see how it compares in the market. I also love the name which alludes to the fact that flesh is not one colour but many, many shades and tones. No word on when it’s hitting the UK although it has just launched in the US. 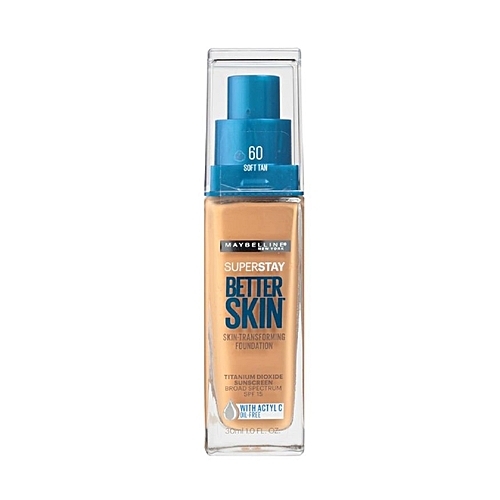 L’Oreal is facing another class action from irate consumers in the USA who claim that the packaging L’Oreal uses for certain products doesn’t allow all the product to be used. It’s mainly moisturisers with one foundation that are named as at fault – the class action alleges that as much as 40% of product isn’t accessible because of the packaging. Apparently, L’Oreal has had many and consistent complaints about this issue. Personally, I think there’s a Class Action Club or something – so many actions brought against beauty brands have distinct and consistent similarities that it looks like a format. 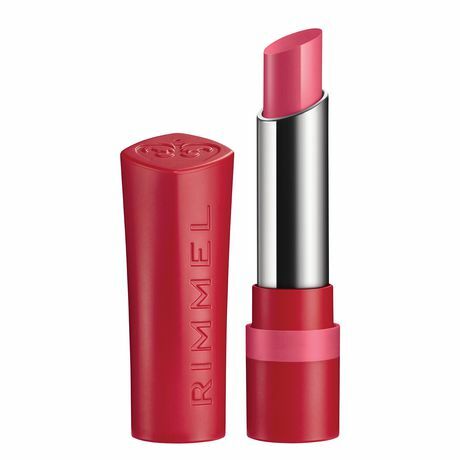 Coty owned Rimmel seems to be diminishing in every way – I hardly ever see it across any channel – but to be dropped by US based chain Ulta is significant. It can only mean that sales aren’t good enough to keep it there and as Ulta is such a major outlet, it’s really not good news for the brand. 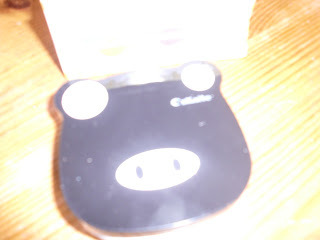 It would take being stocked by a like chain, such as Sephora, to counterweight the loss. We are right at the heart of patent laws with this snippet – AmorePacific (Laneige, Sulwhasoo amongst others) filed a local patent back in 2011 for a foundation cushion (cosmetic that includes urethane foam soaked with product). 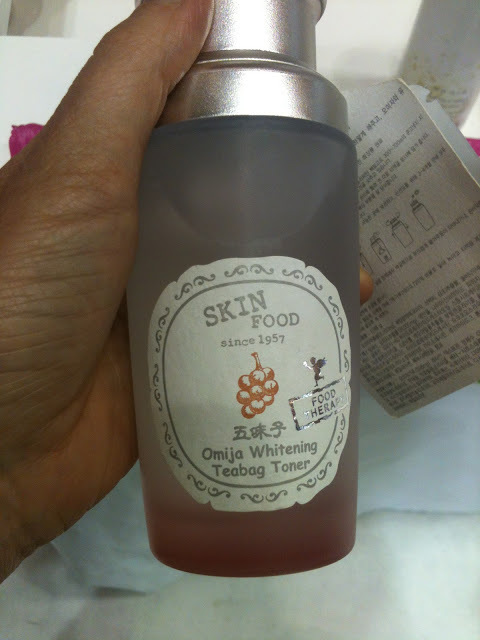 Fast forward to 2015, six smaller beauty brands, including Tony Moly, filed a suit to try and annul the patent on the grounds that foam has been used in beauty products in the past and therefore it’s not patentable. I should point out that Amorepacific owns over 400 patents relating to cushion compacts but this particular one concerns local (i.e in Korea) production which would rule out any other Korean brands making cushions, or paying Amorepacific for the right to use the same technology. The upshot, as far as I understand it, is that the court had two rulings – the first ruled in favour for Amorepacific owning the patent, but then the second ruling annulled it which cancelled out the first ruling. 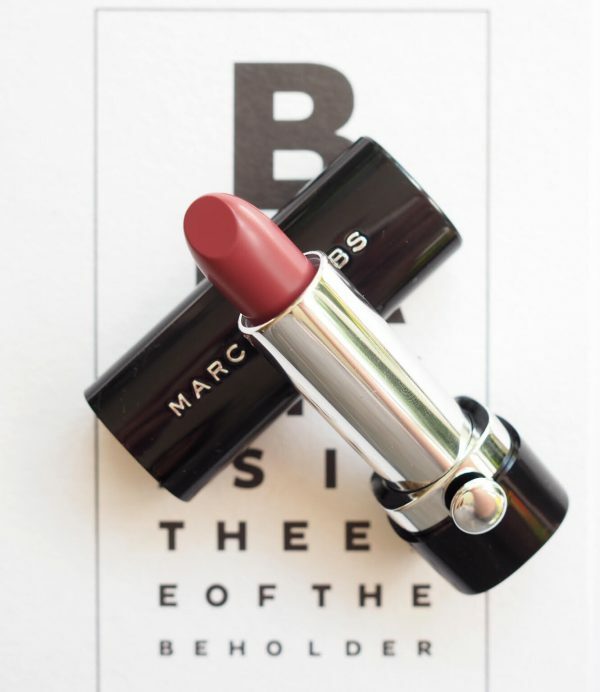 Where Did Marc Jacobs Beauty Go? One of the questions I’m asked most at the moment – it’s disappeared from Harrods and from John Lewis, and currently only available on the MJ website or Net-a-Porter. 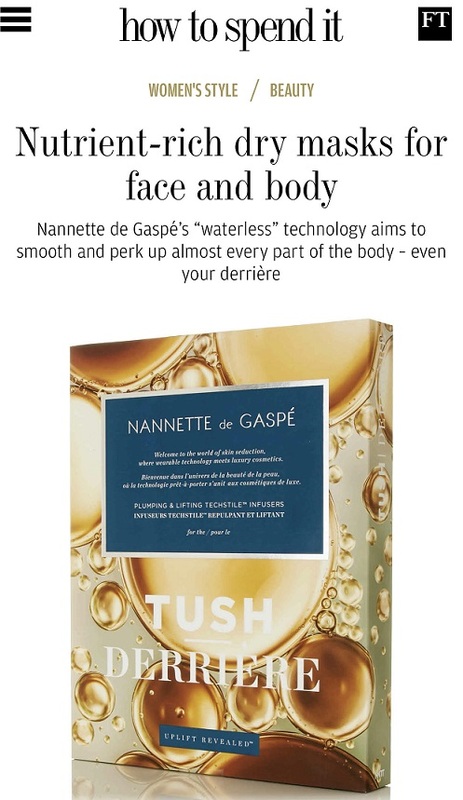 But, worry not, it’s apparently popping up at Harvey Nichols who think they can give it a good shot. Also look out for the MGC Pharmaceuticals launching a medicinal cannabis cosmetics line there too in the form or MGC Derma and Derma Plus. I reported a while back that Olaplex was suing L’Oreal (those L’Oreal lawyers must be busy bees). 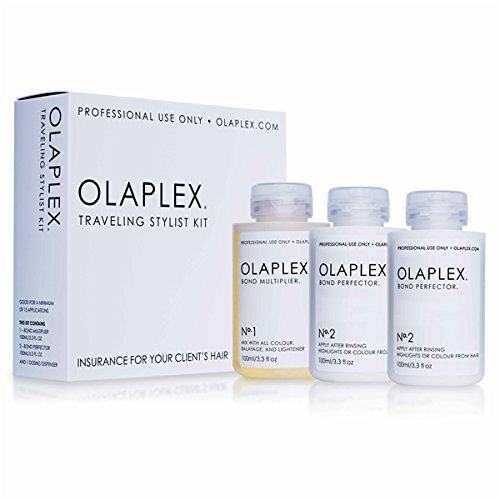 As a brief re-cap, Olaplex have a successful hair bond building product (to protect hair during the bleaching process) and L’Oreal tried to buy the company. During talks they had access to non-public technology data and at the same time L’Oreal approached Olaplex employees to hire them – specifically, apparently, product developers. L’Oreal then dropped the bid to buy and allegedly copied the technology, despite experts attesting that the formula was different. The UK courts agreed with Olaplex that the patent had been infringed and Olaplex are currently trying to secure the hand over of the L’Oreal product, Smartbond. I’m sure there will be appeal after appeal. 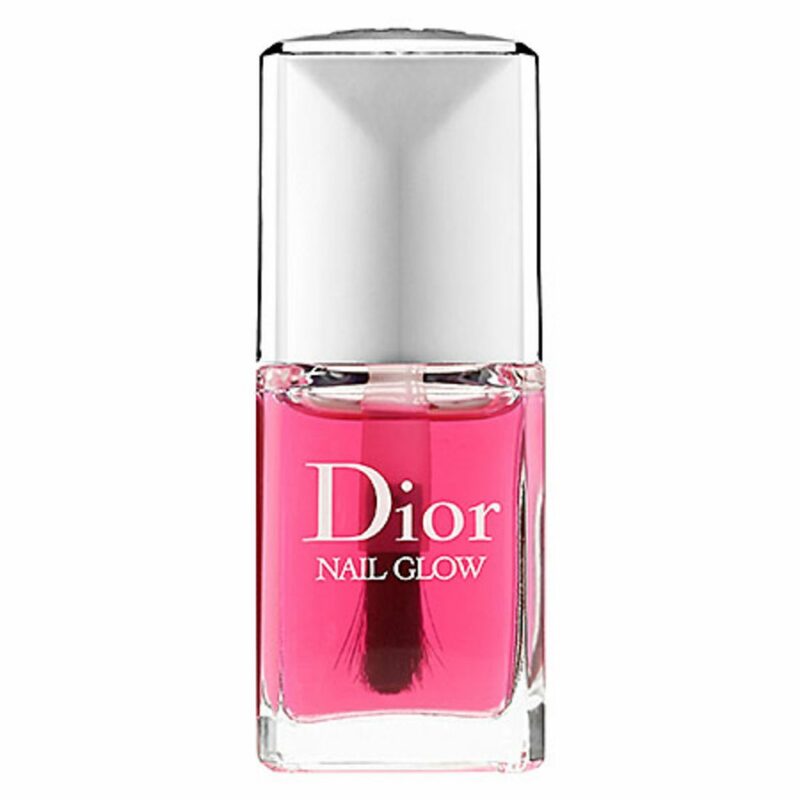 Back in Korea, Dior Nail Glow has been recalled due to concerns over an ingredient called Fluorescent Brightener 367. It’s able to absorb ultraviolet and violet lights while emitting blue light by fluorescence to give nails a brighter appearance. It’s not a prohibited substance in the US or the UK but apparently, it can cause allergic reactions. I know, call me shallow, but I just want to order some right now. Trend Watch: Dad-Made Brands. Dads are turning their hands to beauty creations to bond with their daughters. Boyce Clark created The Lubricity System to tame his daughter Alden’s frizz, Alex Theodorou and Kevinn Hirsch founded Scent Republik to create age appropriate fragrances for their teen daughters and Bill Xiang conceived RealHer Make Up for his daughter, Yarie. Grapevine: SpaceNK and/or Estee Lauder to be bought by Unilever. Pure speculation but I like it. On US beauty forums I keep reading people asking where to buy Rimmel? Really pleased to hear Marc Jacobs is coming back to the UK. I’m surprised by a perceived requirement for age-appropriate fragrance for teens. It feels like every vanilla-laden, sugary, zesty, celebrity-driven fragrance is aimed at teens, it’s hard to find perfumes for grownups! Medicinal cannabis beauty products? Can we buy ‘medicinal’ cannabis straight (as it were) too please? I don’t shop at ULTA anymore after buying used stuff at full retail price once too many times! And, I really don’t like their restrictions when it comes to their coupons. This being said, CVS over here is unbelievably generous with coupons to the point I have let many expire because I couldn’t use them fast enough! And, the Rimmel stand is always being pillaged and refilled constantly. I think it is more successful at a drugstore than it is at ULTA. I don’t know if CVS is larger than ULTA but I live around 6 CVS stores! And with that convenience and not to mention the coupons from CVS extra card like the $3 coupon, $5 extra bucks, 40% off to another $15 off $60 and being able to use ALL these coupons AT ONCE with no restrictions! I would say, Rimmel and many cosmetics sell better at CVS. I am also allowed to use these coupons on high end lines like Wunderbrow, TIGI, and Kbeauty brands. 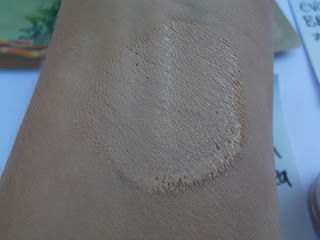 Funnily enough I just stumbled across L’Oreal Smartbond yesterday whilst browsing the web for colour care shampoo etc. As an existing and regular user of Olaplex my immediate thought was that L’Oreal had produced a copycat product. I wouldn’t bother trying it, nothing on earth would prise my beloved Olaplex from my cold dead hands!! Ooooo a lot going on at the moment! 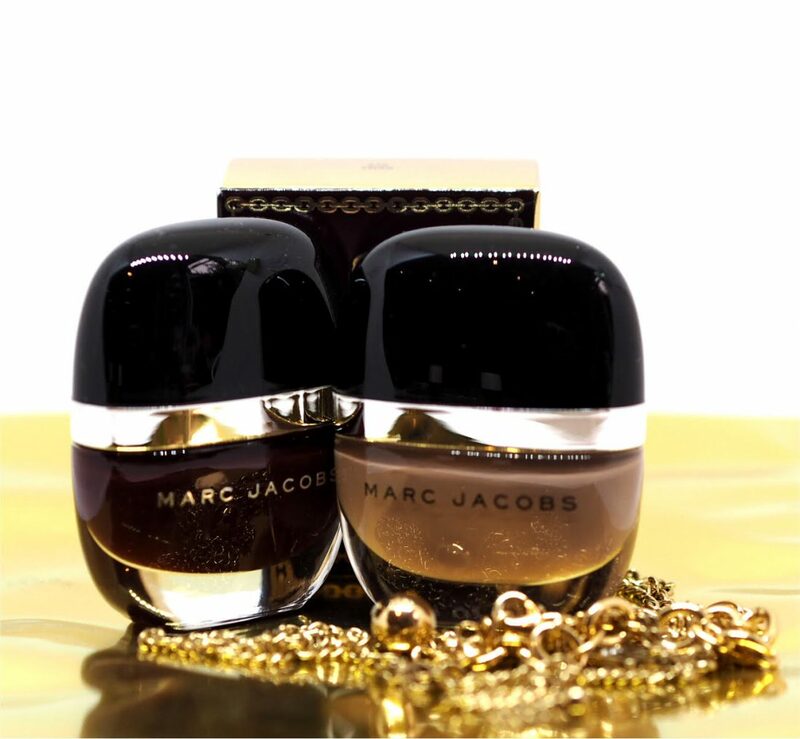 Marc Jacobs do the only eyeliner that stays on my waterline so I need them to stay somewhere in the UK. LOL! 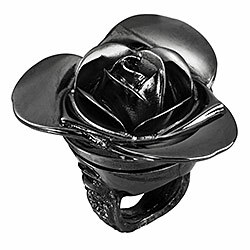 I too was suddenly intrigued by the Dior Nail Glow! I love how you let a sense of humour shine through your serious reviews. Thank you also for this general update! They are always very interesting.